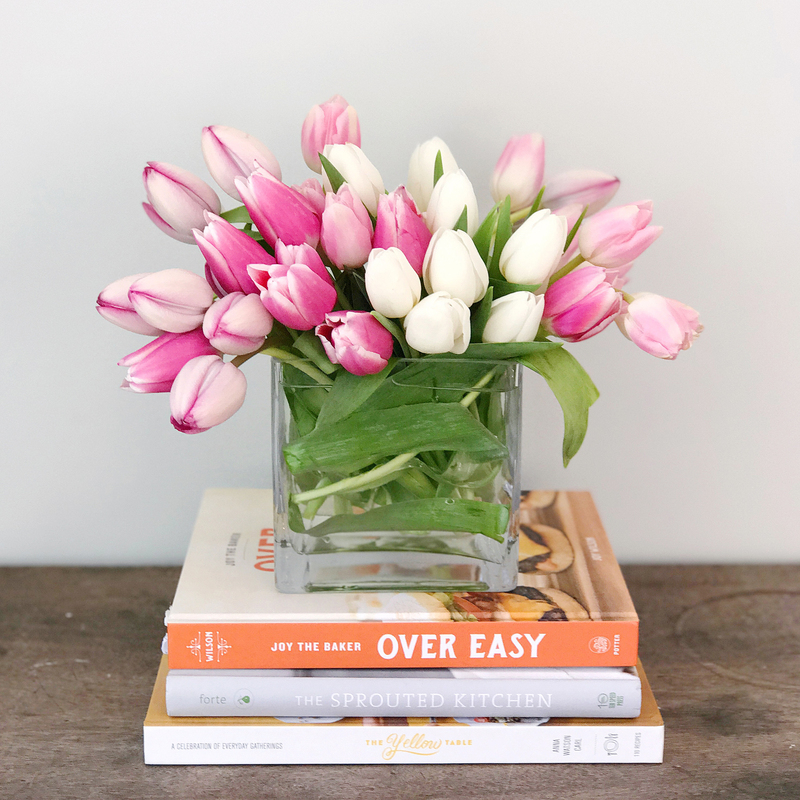 I have a stack of my favorite cookbooks out to brainstorm my menu for Mother’s Day Brunch this weekend. I celebrated early with my own mom last weekend (with a trip to Home Goods, the cornerstone of our loving relationship). So this weekend we’re having my in-laws over for brunch. 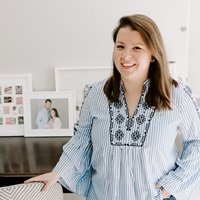 I’ve been wanting to try several recipes from Joy The Baker’s new brunch book: Over Easy, and I am digging into my own site archives to pull out a few favorites. 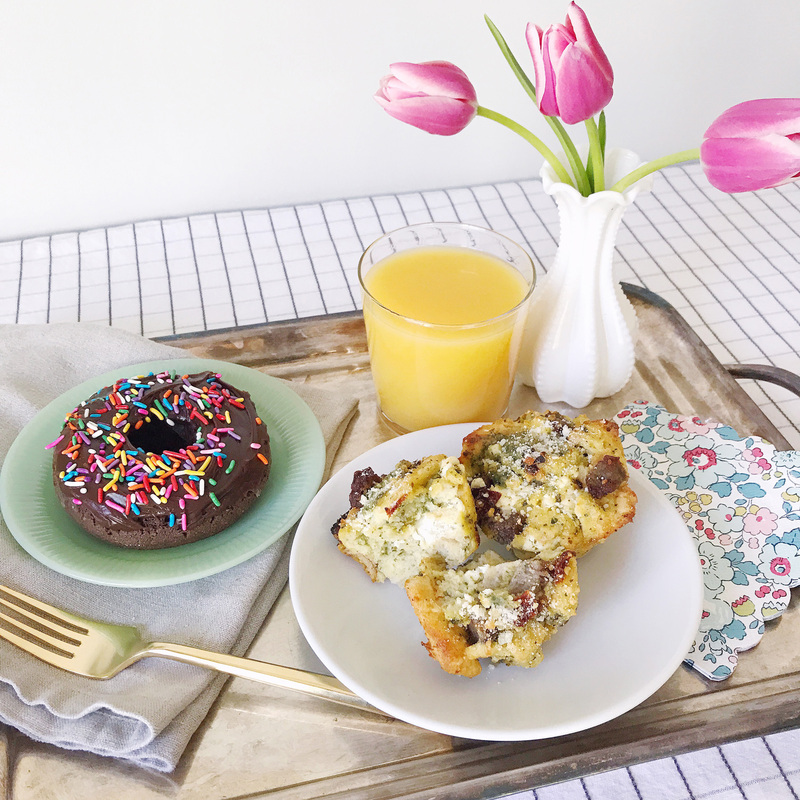 I thought I’d share 10 of my favorite brunch ideas to get you inspired too! 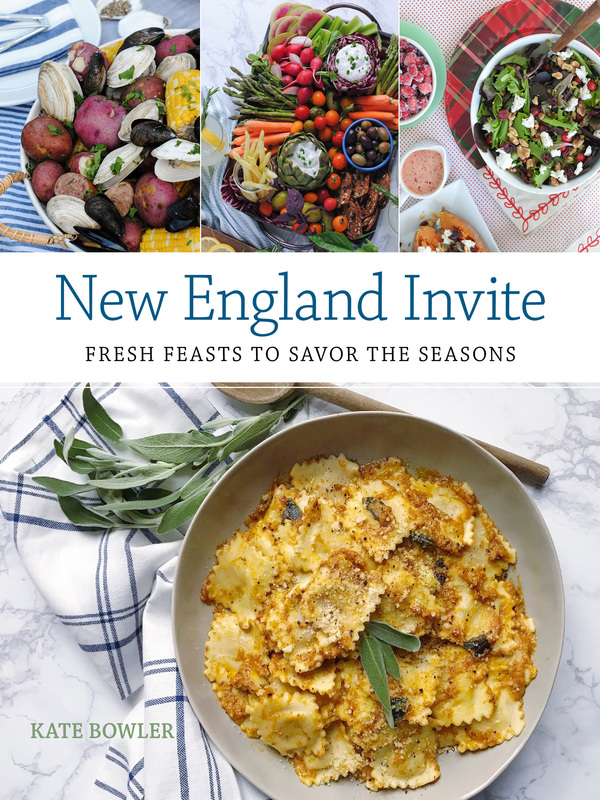 Any bright ideas for your own Mother’s Day brunch menu? Share them with me in the comments, I’d love to hear them! 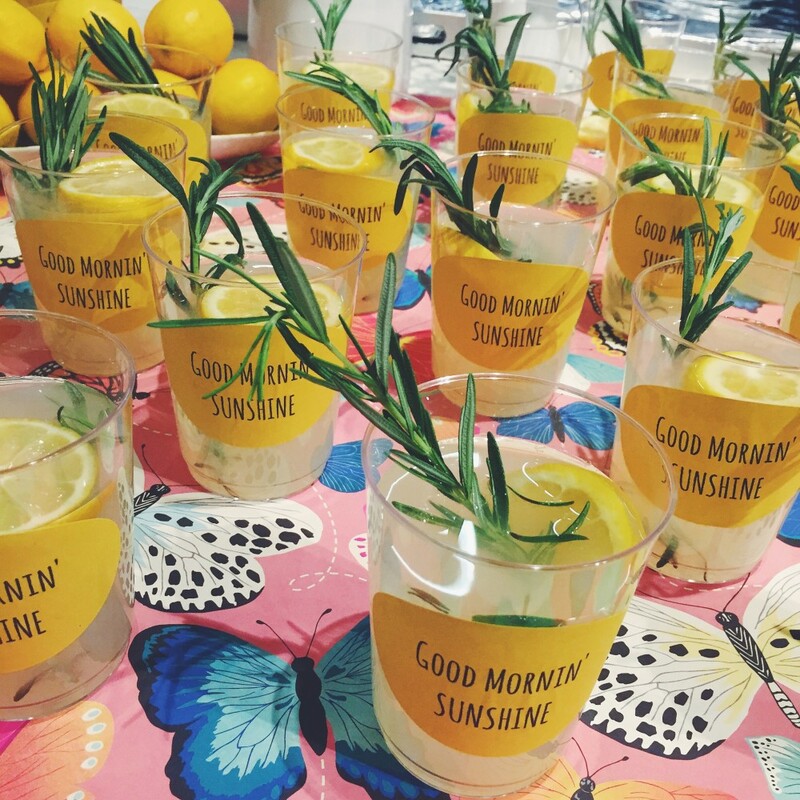 Mix up a big batch of rosemary lemonade and serve it in DIY’ed custom cups using printable labels and disposable glassware. 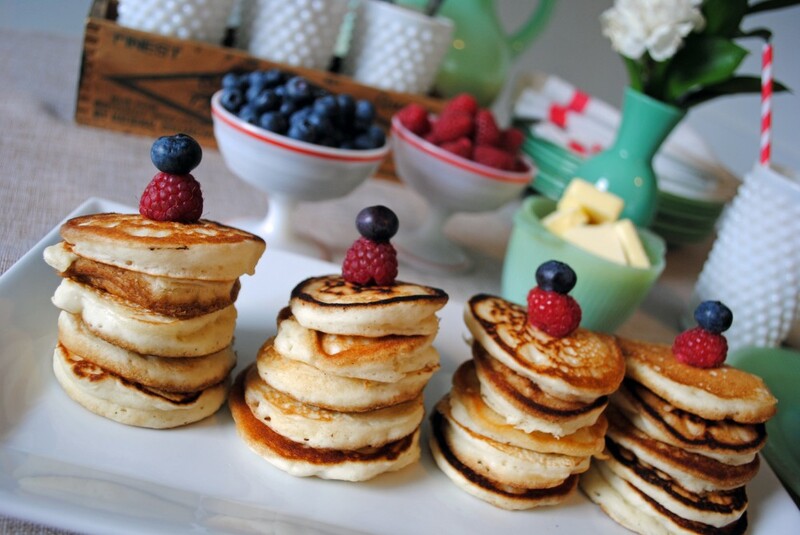 Give your classic pancake recipe a new twist by serving them in mini-stacks with a toothpick and berry skewer. 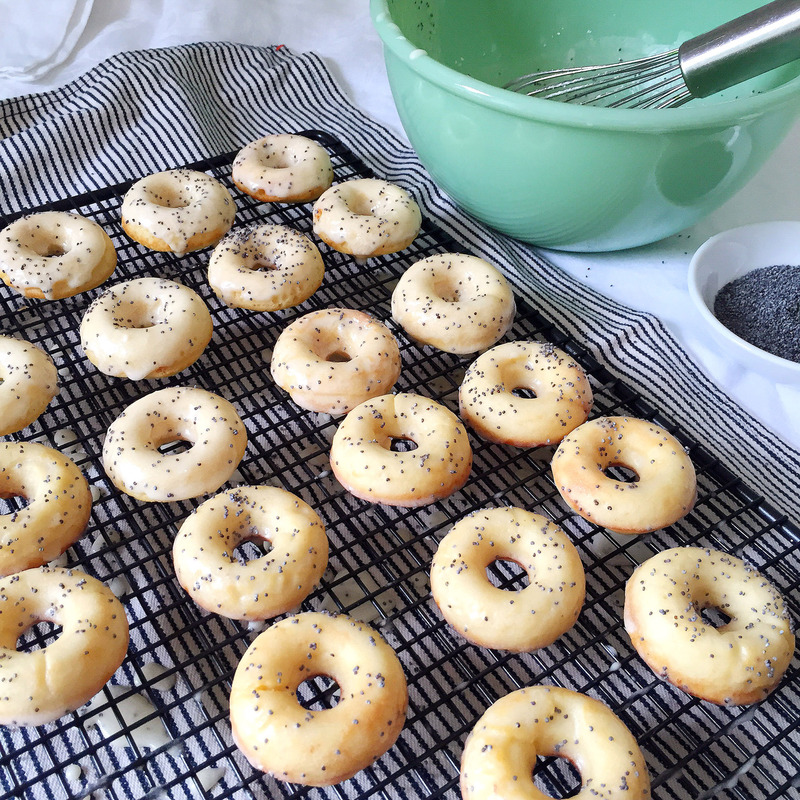 Homemade mini-donuts drizzled on top with a lemon-poppyseed glaze? Yes please! 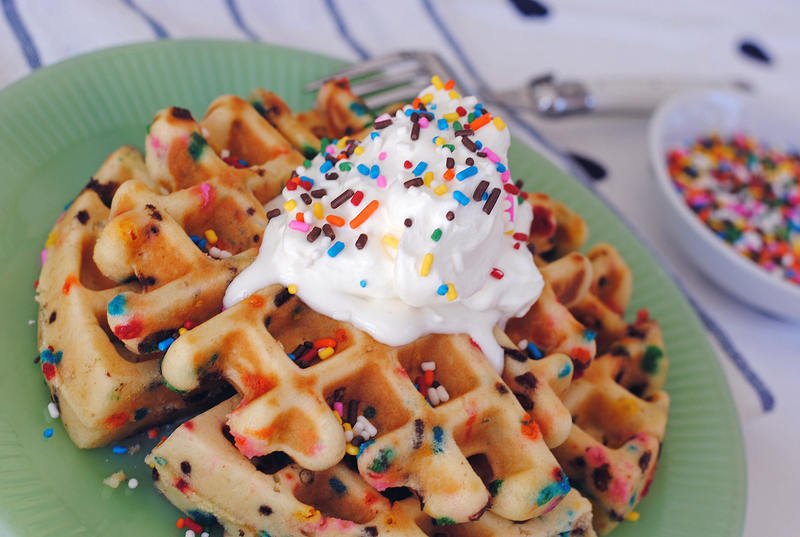 The easiest way to dress up waffles is with a few sprinkles stirred into the mix for a funfetti-look! 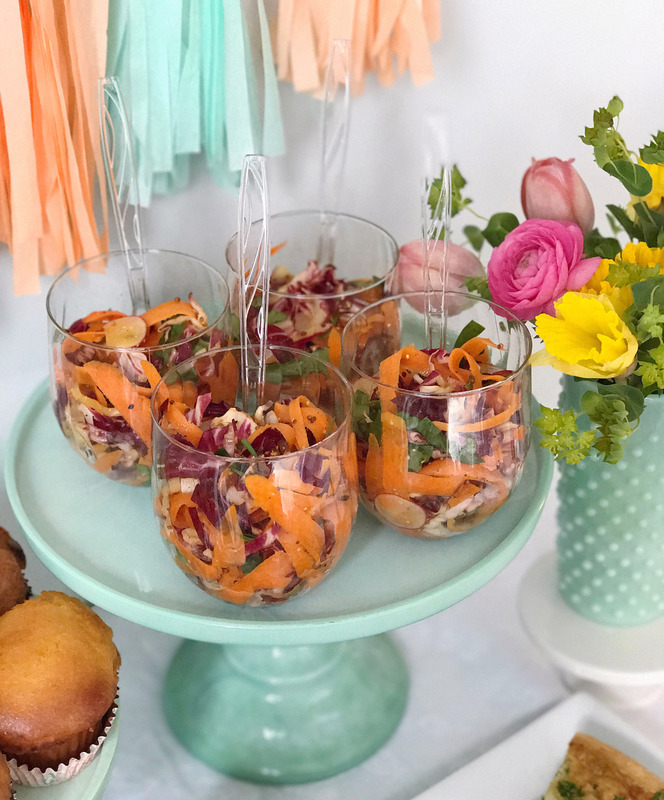 Add a crisp spring-inspired salad full of ribboned carrots and a grainy mustard dressing to your brunch buffet menu. Don’t forget cocktails for Mother’s Day brunch! 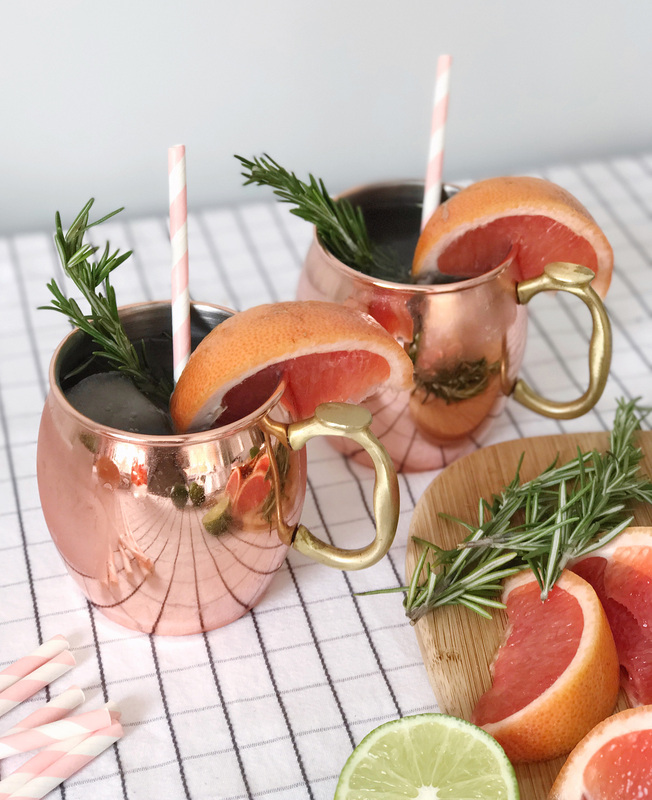 I love a grapefruit-rosemary Moscow Mule as a mimosa alternative! 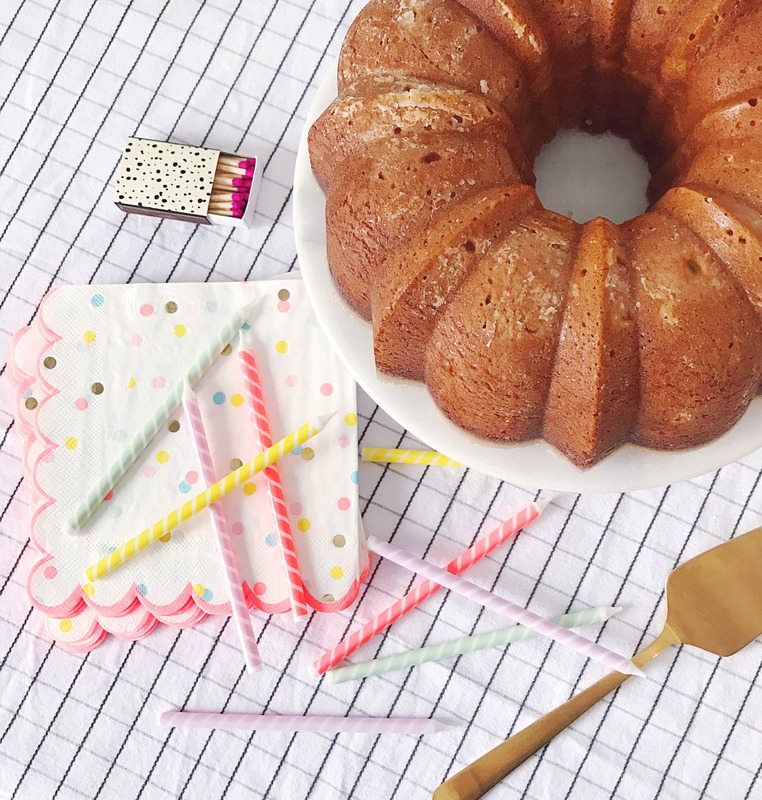 A family favorite recipe to sweeten up your brunch table: Kentucky Butter Cake. 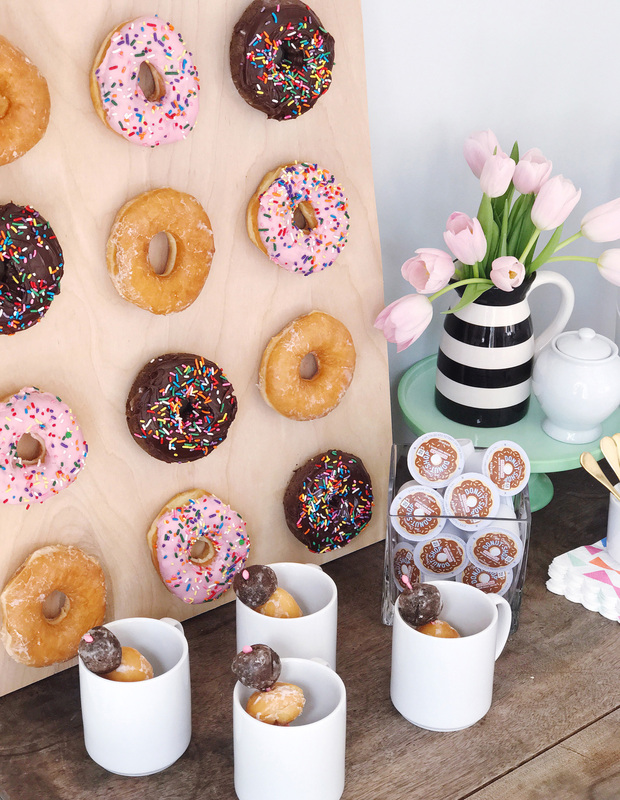 Take a page from my DIY archives and display a range of colorful, tasty donuts on a donut wall next to your coffee station. This easy Italian Strata recipe is a crowd-pleaser, and bonus: you can assemble the whole thing the night before. 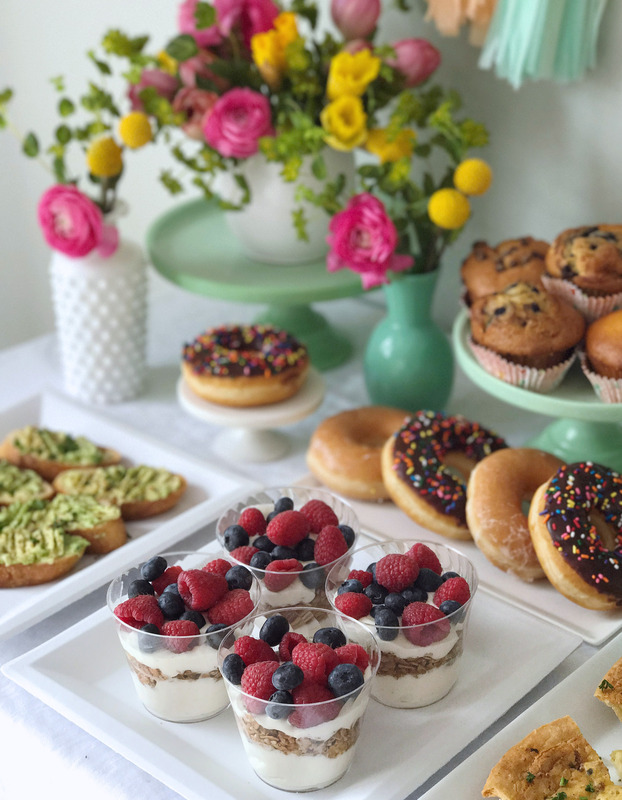 Individual portions of greek yogurt and granola parfaits are a tasty and healthy way to dress up your brunch buffet display. BH&G Summer Guide And My Summer To Do List. Mother’s Day Floral Cocktails.